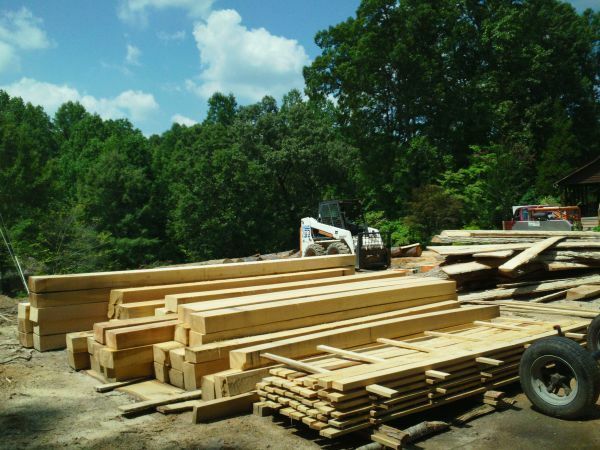 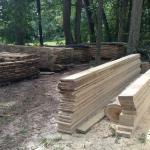 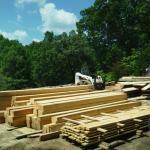 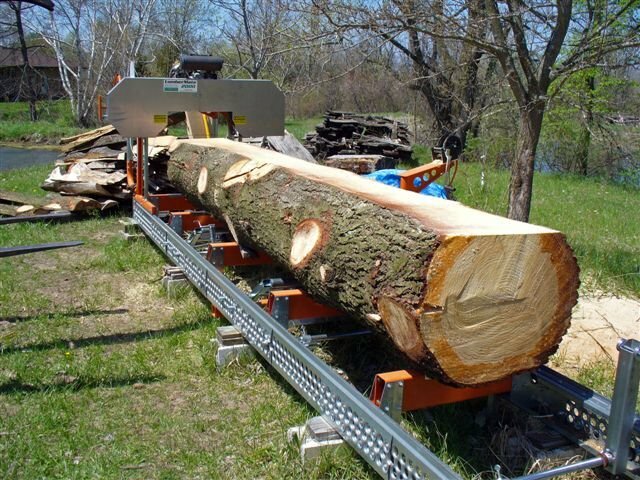 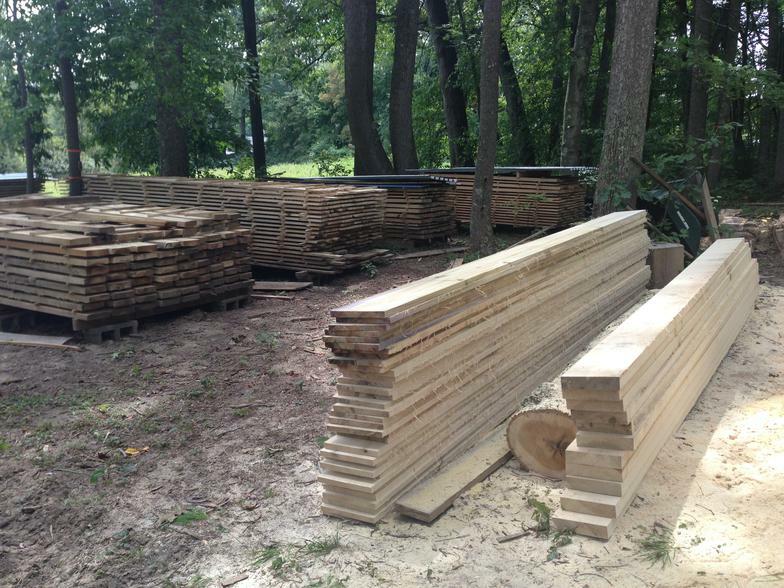 Full Service Sawmill for dimensional or custom cut lumber. 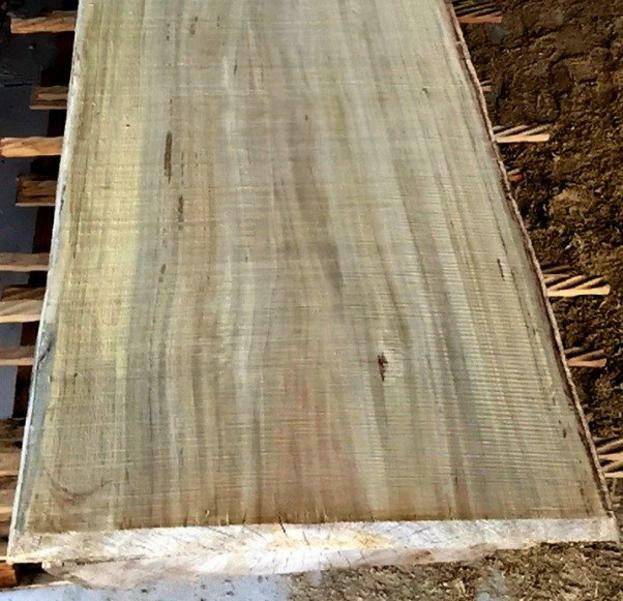 We also cut slabs for tables, counter tops and cabinetry. 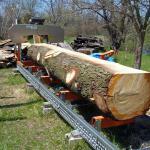 Lead time needed for all cut wood as lumber is Green.